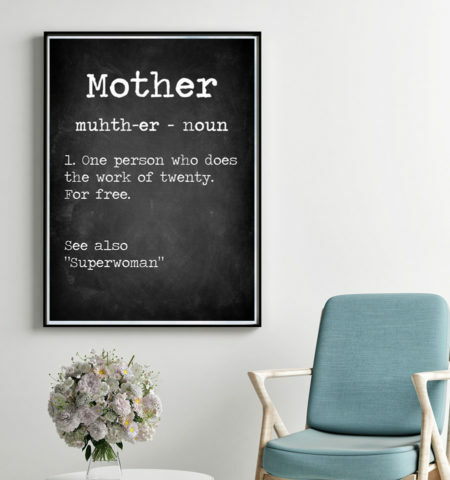 A fun chalkboard poster and gift idea for a mother. What really means the word “mother”? All mothers are like Superwoman!